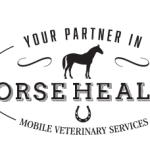 Particularly in light of the current VSV outbreak here in Colorado, we thought it a good time to remind everyone of proper disinfection and biosecurity for barns, horse farms, and hospitals. A critical component of disease prevention involves proper cleaning and disinfection practices! 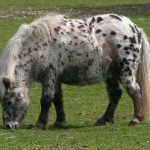 We’ve listed a series of articles from TheHorse.com below covering this extremely important topic.